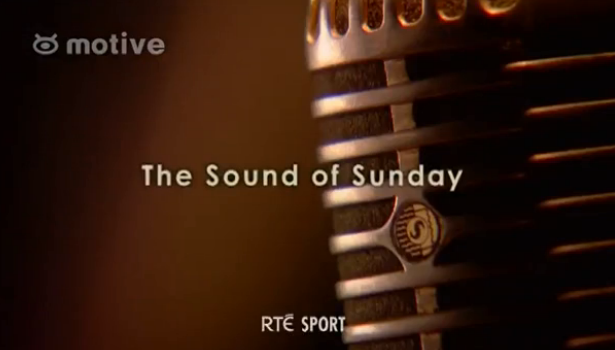 A one hour documentary celebrating the unique impact of Micheál O Muircheartaigh on the Irish sporting public. Following him over the course of a Summer, the programme captures the renowned rhythm and music of his commentating style as well as his compelling talent for storytelling. IFTA Award winning Motive Television has a strong track record when it comes to independent television production. We specialise in producing returning factual entertainment formats and series, landmark documentaries and live sports coverage. Prison Families Set For Broadcast.